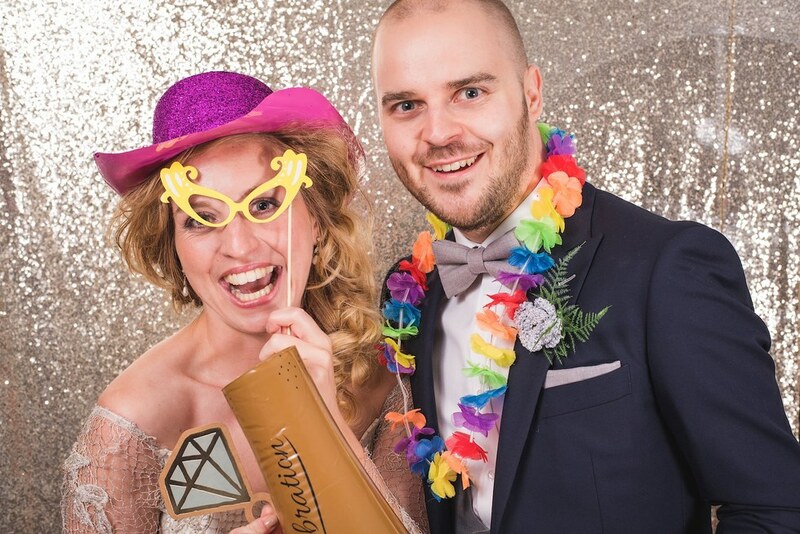 Hands down the best added extra you could have for a party – a photobooth! 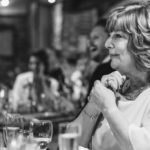 Young and old, everyone LOVES dressing up in crazy garments and getting a bit silly… especially after a drink or several! 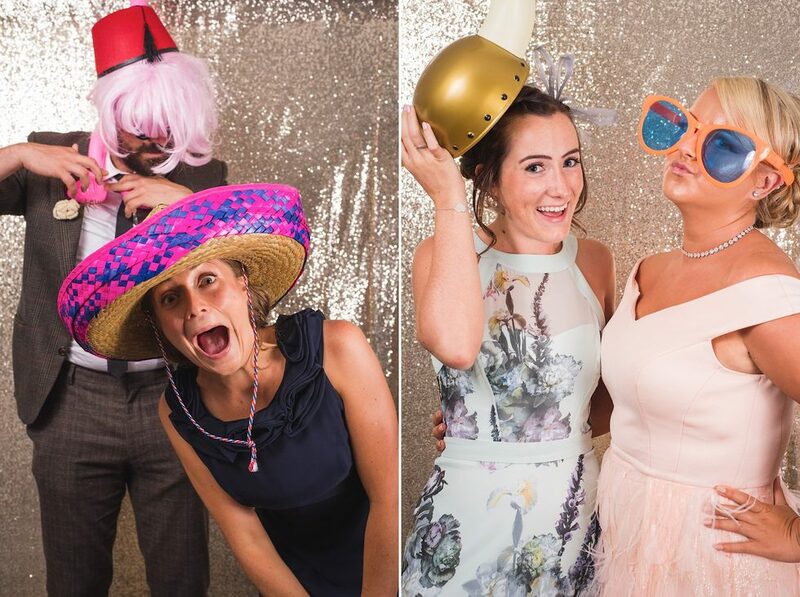 My Norfolk Photobooth is available for hire throughout East Anglia at any event – wedding, birthday party, leaving do, anything! 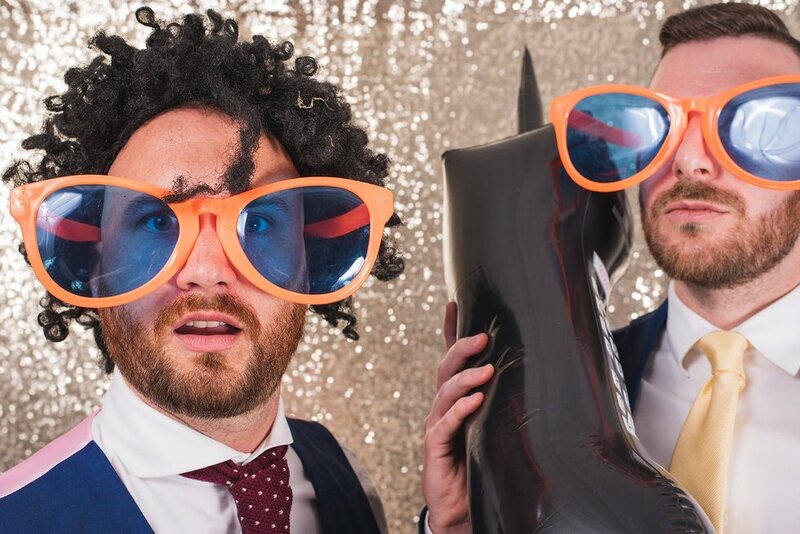 After your guests have had their photo taken, they will be able to laugh at the sight of themselves on our big monitor. They can have as many pictures as they like. After they’ve had their fun in front of the camera, a card is given with a link to an online gallery where guests can find their photos and download them. Expect some amusing images to be popping up on Facebook! 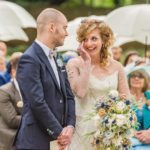 You will be given the entire gallery too – an extra set of photos capturing a different, very wacky, side to your event! If you’d like to know more please get in touch! These photos were all taken at Creeksea Place, Essex whilst I was being Matthew & Amelia’s Creeksea Place Wedding Photographer. What an incredible day!